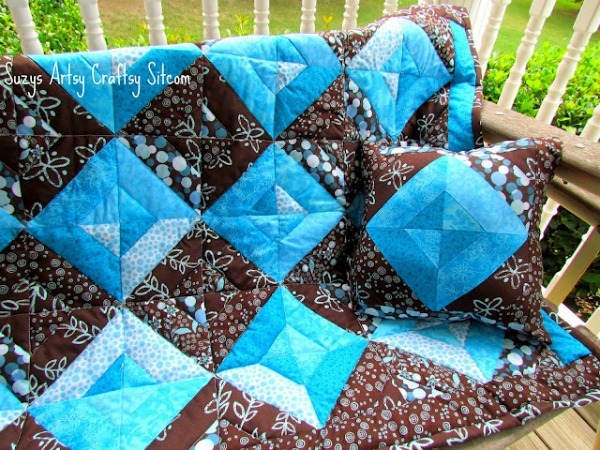 11 Free Quilt Patterns to make! 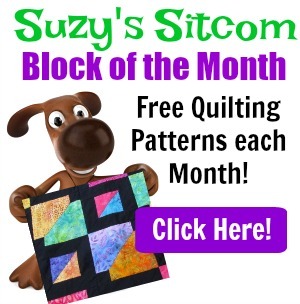 Seems that the first three months of the year are very popular for quilting. 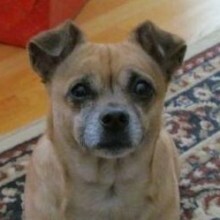 I think it has a lot to do with the fact that many of us are spending more time inside due to cold weather. And one of the great things about quilting is that it keeps you warm while you are working! 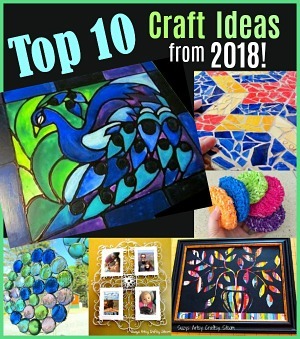 I found 11 fun, colorful and free quilt patterns that will keep your fingers busy until spring! 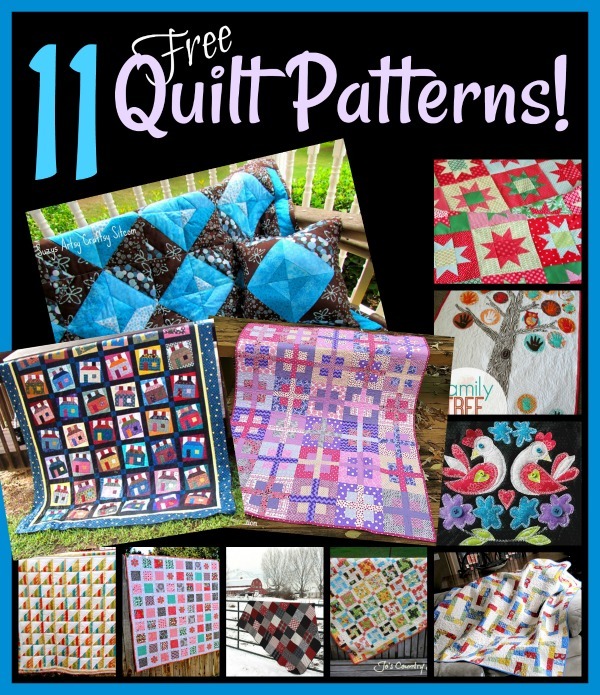 Most of these patterns are simple enough even for a beginning quilter and all of them are beautiful. Make something to be proud of! Pick your favorite and create something amazing! 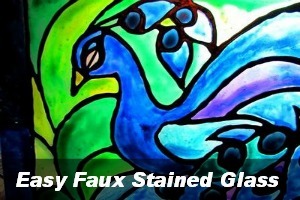 Not only did the colors catch my eye on this one, but the piecing is deceptively simple! Make a simple block, cut it in half and go from there. 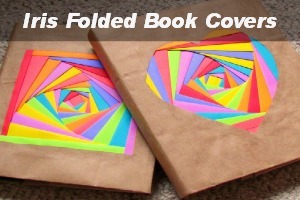 I’m putting this on my list of project ideas for the future. Have you ever though about making a quilt from flannel? 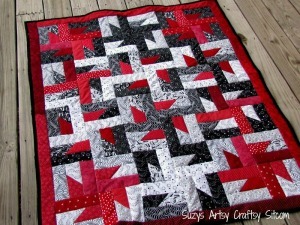 I love the look of this beautiful quilt made with red and black flannel prints from Diary of a Quilter! 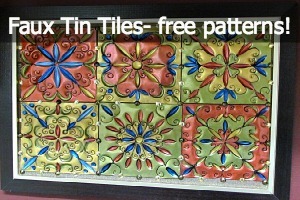 It is a simple pattern, but it makes a big impression. 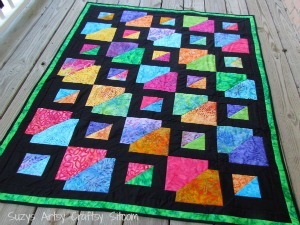 This quilt pattern would be perfect for the beginning quilter. 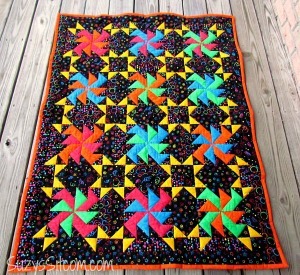 A quilt that you can piece in one afternoon! Have any young teens sitting around without much to do? Now is the time to teach them something new! 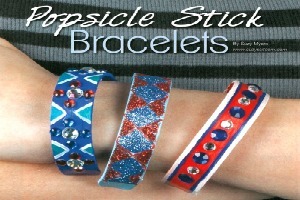 And create a wonderful keepsake that you can look back on for years to come. This quilt pattern is called Avignon Picnic. It is made from a basic two rail block that has been turned in different directions. 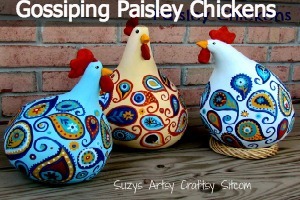 A great way to use up scraps too! 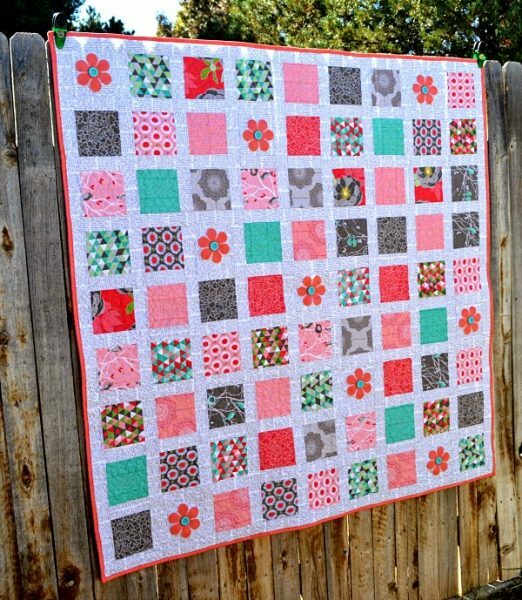 This pretty quilt is made with fabric strips. 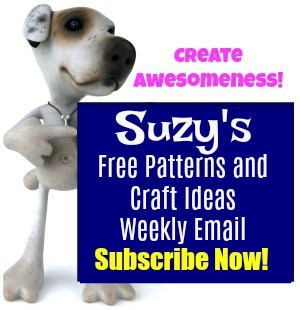 Sew the strips together and then cut your triangles. It’s actually easier than it looks! 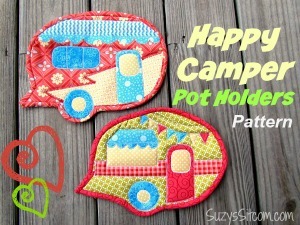 This quilt pattern by Quiltville is called Happy Scrappy Houses. 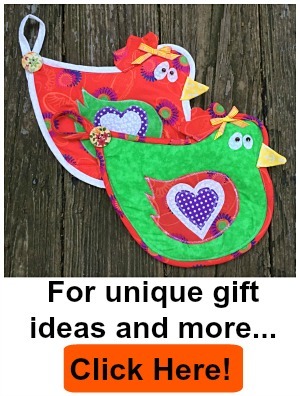 A great use for all those fabric scraps that you might have lying around. Love the bright colors! 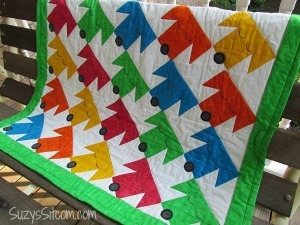 This colorful baby quilt is call Pinwheel Pizzazz! 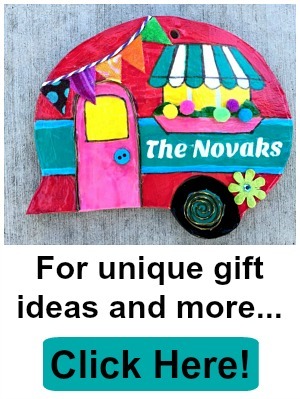 It’s a great way to use up those scraps and make something colorful for baby! 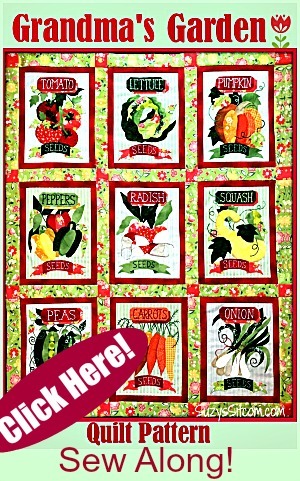 This pretty quilt is called the Cottage Stamp Quilt. 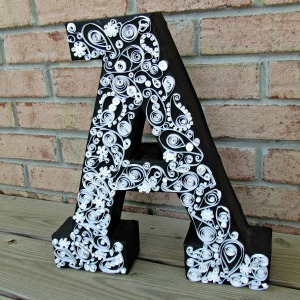 It is a simple pieced pattern with a clever use of appliqued flowers. 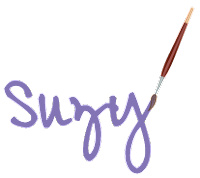 I love the color choices on this one! 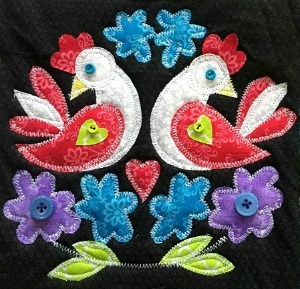 This pattern is called “No Point Stars” from Cluck Cluck Sew. The reason? Well, you don’t have to worry about matching up the points of the stars since they are floating. 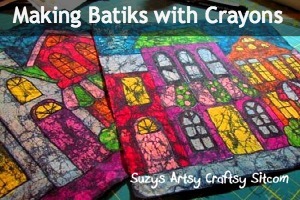 This is a great beginning quilt project! 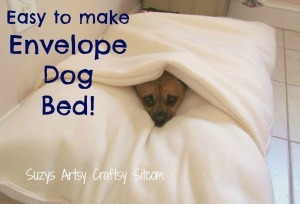 Now here is a cute idea! A family tree quilt with appliqued hands! 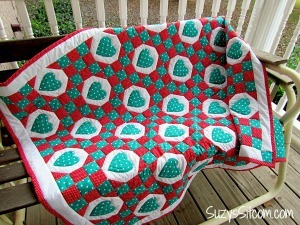 Created by A girl and a glue gun, this sweet quilt would make a fabulous gift! 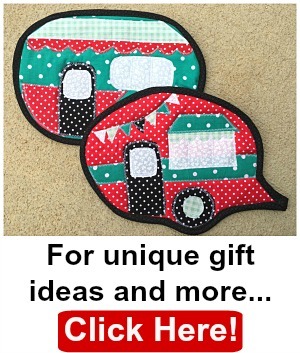 Each month in 2018, I will feature a new block of the month pattern that includes both applique and quilt piecing. 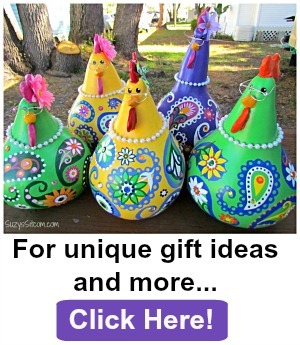 There is something here for every skill level! 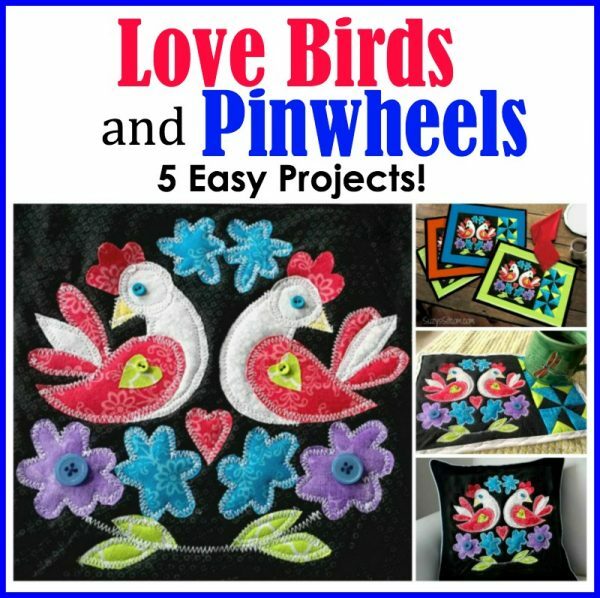 Available now FREE to Sitcom Subscribers until February 15, 2018, Love Birds and Pinwheels is the first of the quilt block patterns for 2018. Previous post: Basketweave Chunky Knit Scarf- Free Pattern!